Join Yankee Trails as we head to Yankee Stadium in the Bronx to see the New York Yankees as they compete in hopes of becoming WORLD CHAMPIONS! Join Yankee Trails as we head to Yankee Stadium to see the New York Yankees take on the Tampa Bay Rays. Join Yankee Trails as we travel to the Bronx to see the New York Yankees take on the Tampa Bay Rays! 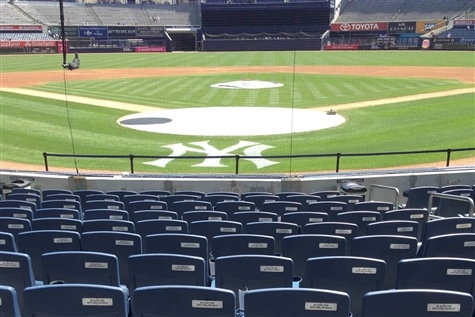 Join Yankee Trails as we head to Yankee Stadium in the Bronx to see the NY Yankees take on the Tampa Bay Rays! Join Yankee Trails as we head to the Bronx to see the New York Yankees as they take on the Padres. Join Yankee Trails as we travel to the Bronx to see the New York Yankees as they take on the Boston Red Sox! Join Yankee Trails as we head to the Bronx to see the New York Yankees as they compete in a Subway Series against the NY Mets! 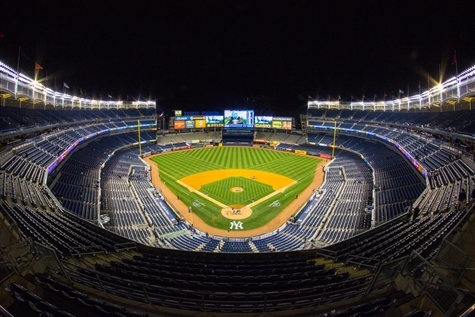 Join Yankee Trails as we head to Yankee Stadium to see the New York Yankees as they play the Houston Astros! 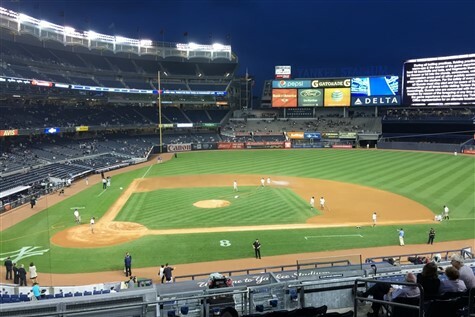 Join Yankee Trails World Travel as we head to Yankee Stadium in the Bronx to see the New York Yankees as they compete in hopes of becoming WORLD CHAMPIONS! Join Yankee Trails as we head to Yankee Stadium to see the New York Yankees take on the Blue Jays! Join Yankee Trails as we head to the Bronx to see the New York Yankees as they take on the Toronto Blue Jays! 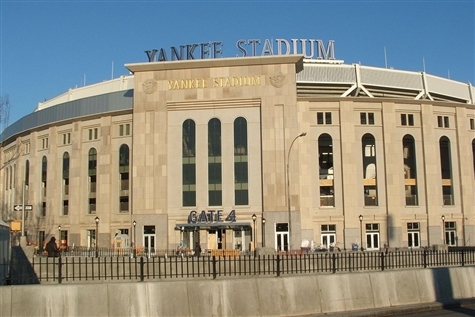 Join Yankee Trails as we head to Yankee Stadium to see the New York Yankees as they play the Baltimore Orioles! Join Yankee Trails as we head to Yankee Stadium to see the New York Yankees take on the Baltimore Orioles. 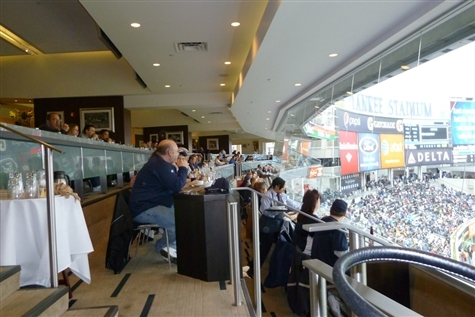 Join Yankee Trails as we head to Yankee Stadium to see the New York Yankees take on the Indians. 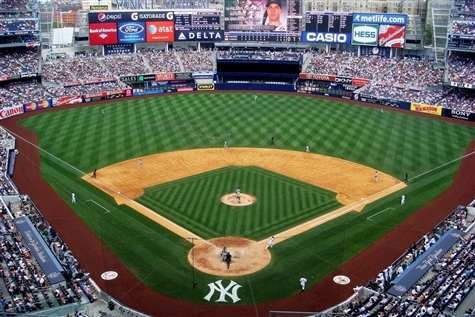 Join Yankee Trails as we head to Yankee Stadium to see the New York Yankees as they play the Oakland A's! Join Yankee Trails as we travel to the Bronx to see the New York Yankees as they compete against the Athletics!